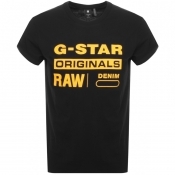 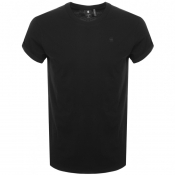 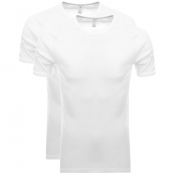 The current season of G-Star RAW t shirts available to buy online at Mainline Menswear. 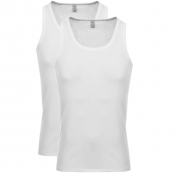 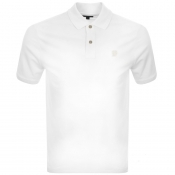 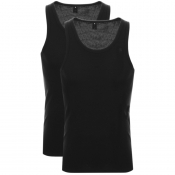 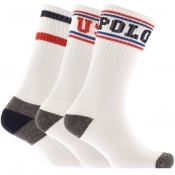 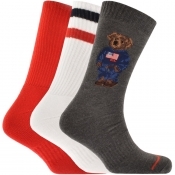 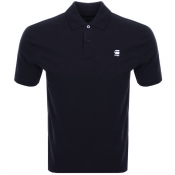 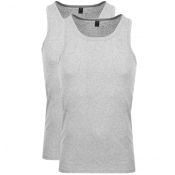 Here you can find the most up to date selection of G-Star t shirts including simple basics and polo shirts with differing detail such as crew neck t shirts, V neck t shirts, short sleeves and long sleeves. 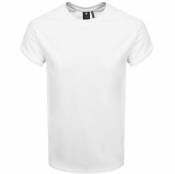 Within this section of our website you can also find a G-Star t shirt from the G-Star RAW For The Oceans collection, a line co-designed by Pharrell Williams, which uses fabrics created from recycled waste taken from our oceans to help reduce pollution and raise awareness of the issue. 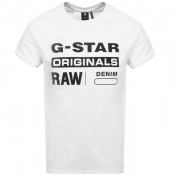 Each G-Star RAW t shirt features signature branding such as embroidered, rubberised and leather G-Star Originals and G Star RAW logos.